I'm a 5th-year graduate student within the Department Of Mathematics at The University Of Kentucky. My advisor is Prof. David B. Leep. 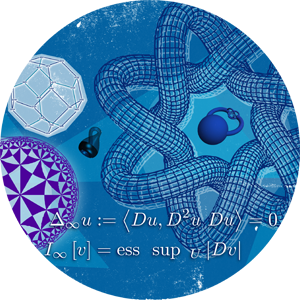 My research interest lies in the area of Algebraic Number Theory, with a special focus on the Algebraic Theory of Quadratic Forms.